With no doubt, MTN is one of the fastest mobile network we presently have in Nigeria, because of their strong and wide coverage in almost all locations you might find yourself. There are times you might experience slow browsing speed due to poor network coverage, or probably incorrect Proxy and Port settings. I will be guiding you through on how you can experience fast browsing speed on your MTN network. Now, Save the APN setting. Now, launch your Browser and start browsing. You will experience better stability and speed. How's your speed like after following my above settings? Kindly comment and also Share with friends. 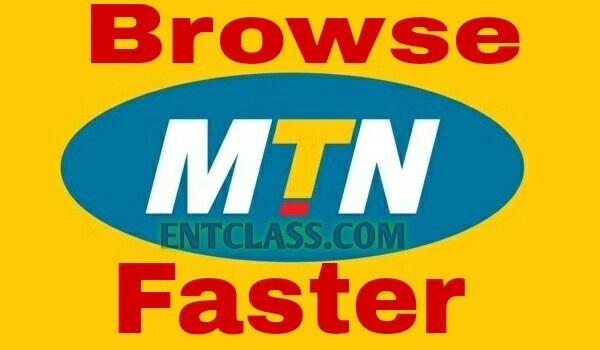 Apn settings to browse faster on MTN. MTN data plans. MTN apn settings. MTN settings. MTN Free browsing cheat. You didn't experience any speed? For now, use their default APN settings. It works well. Loool. I just need something to boost my streaming whenever am watching a match. That's all.